When we first walked through what would be our new home, we were surprised to find a fireplace in the main living area. 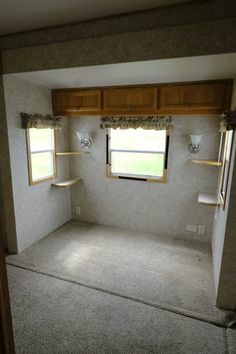 The real estate listing hid the ugly wood paneling box in all the pictures. And when we first laid eyes on it, we knew exactly why. I mean look at this thing… it was in need of a fireplace makeover! Honestly, at first glance we thought it was one of those faux fireplaces you can buy from the store. But upon closer inspection we could see that it was a true gas fireplace, and immediately my mind started spinning thinking of all of the potential this thing had. 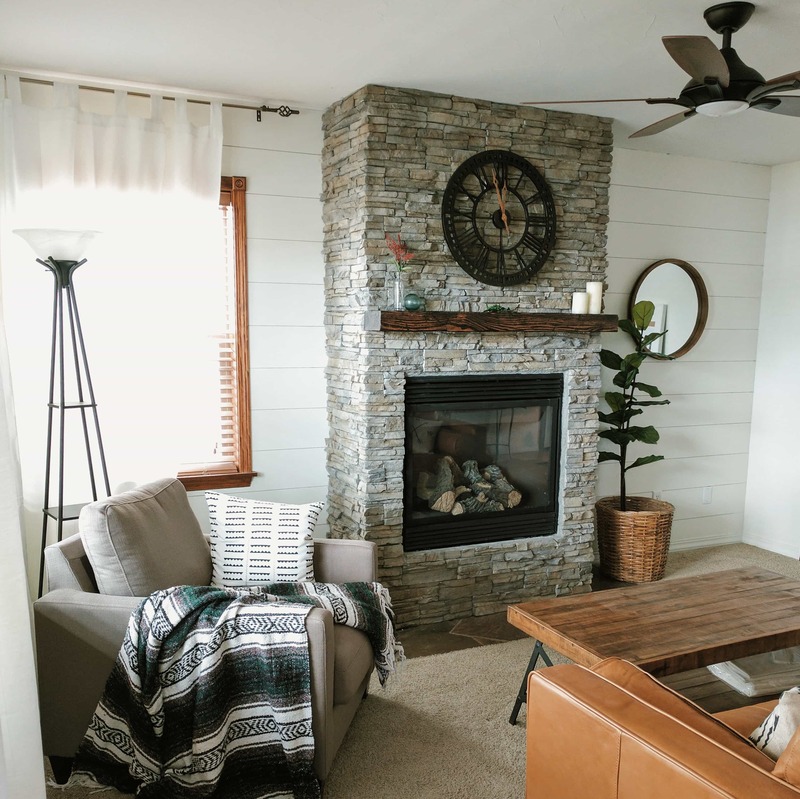 Fast forward a few months – after we had signed on the dotted line and moved all of our belongings to our new home, we both agreed the fireplace makeover needed to happen, and quick! 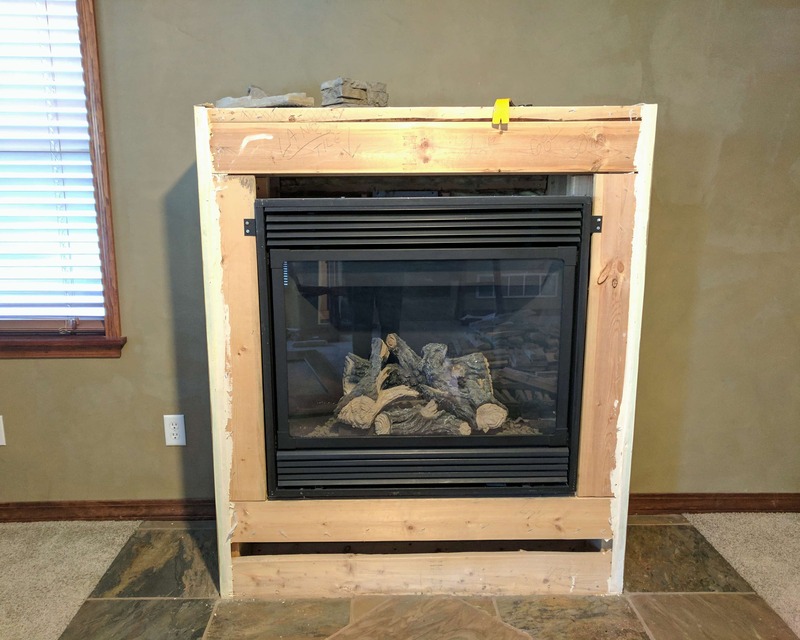 Being the handy guy that my husband is, he felt confident that we could give the fireplace a face-lift, DIY style. 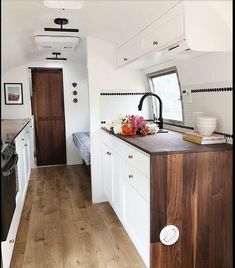 I was up for the challenge (knowing he would have to do all of the dirty work 😉 ), so we started coming up with a plan for what we wanted it to look like. Together we decided to remove the cheap wood paneling, frame it up to the ceiling to give a more authentic look, and finish it with stone. And of course we had to add a distressed, rustic mantle to give it the final touch! 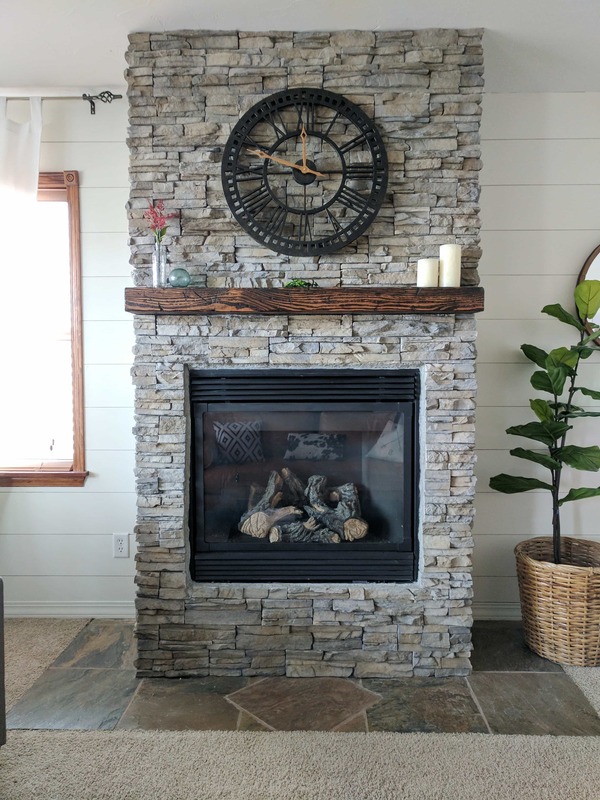 The next day, we were off to the local brick, block and tile store to start making our fireplace makeover dreams into a reality! We knew we wanted stacked stone in a neutral color and after looking at what seemed like a thousand different samples, we found a winner! 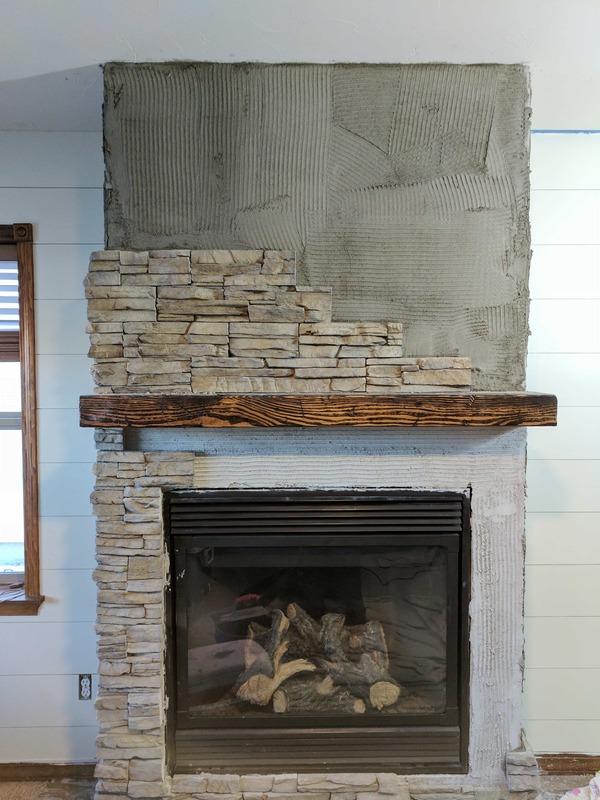 We decided to go with a cultured stone product because we loved the look, and it was around half the cost of natural. 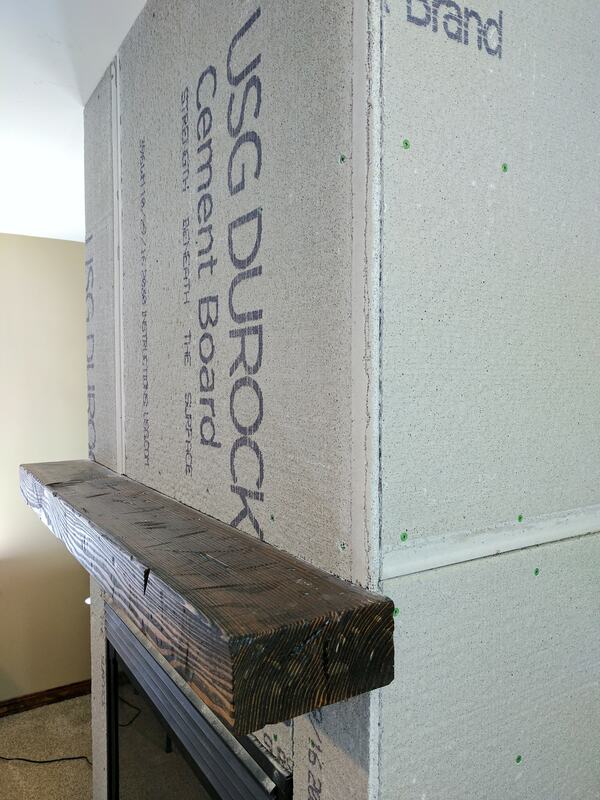 The first step was to remove all of the wood paneling and dry wall, stripping the fireplace down to the original framing. Next, my husband framed it the rest of the way up. We wanted to make it look like an authentic fireplace that was floor to ceiling, giving it a dramatic effect. Since the fireplace was already functional and piped outside, this feature was added strictly for looks to give the fireplace that ‘wow’ factor that it deserved. Once everything was framed out, it was time to install the backerboard. 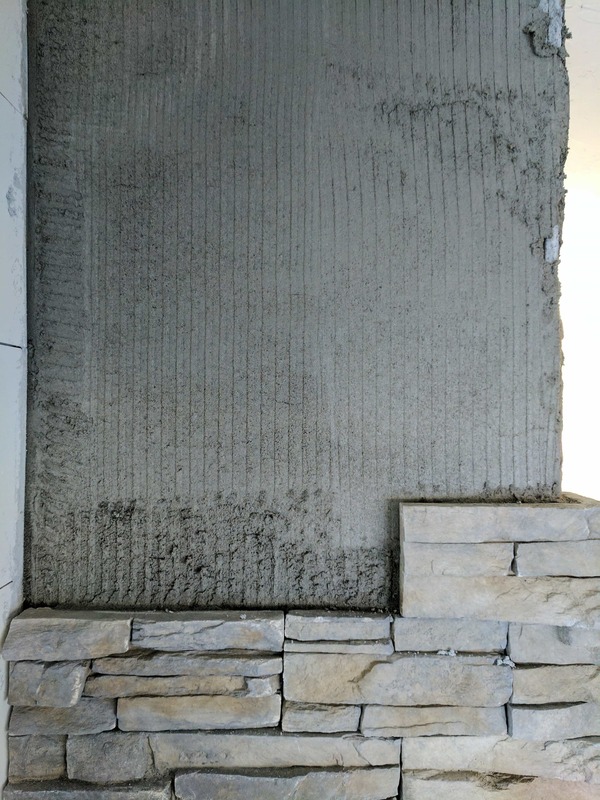 This is a thin layer of concrete that has fiberglass mesh on its sides and is used under the stone to provide a firm and even surface. There are a couple of different brands to choose from, but essentially they are all the same. 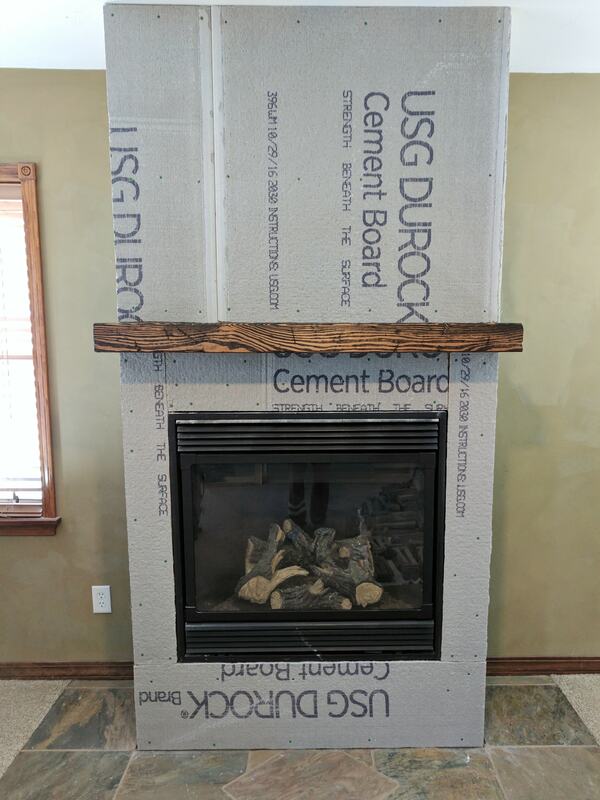 You should be able to find this at any local hardware/lumber store – we ended up going with USG Durock® Cement Board that was available at the local brick/stone warehouse we purchased our stone from. 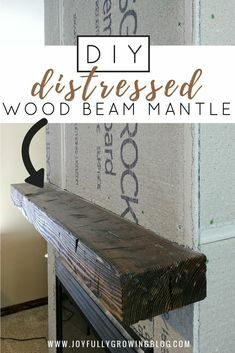 We also hung up our DIY distressed rustic wood mantle at this time too, installing it directly to the frame. 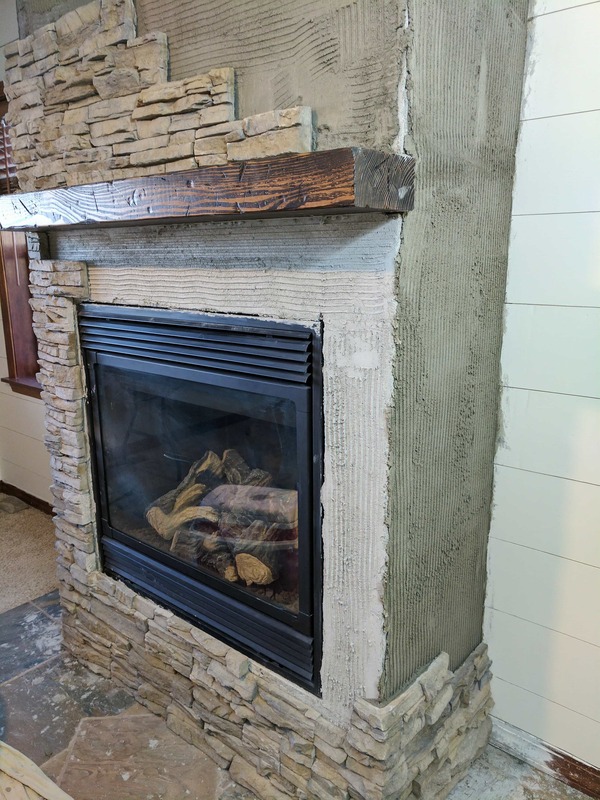 Before we could start installing the stone, we first had to put a thin layer of mortar (called a scratch coat) over the cement board and go over it with the square notch trowel in order to give the stone something to grip to. Once the scratch coat was applied we let it dry for about an hour before installing any stone. After the first layer of mortar had dried for an hour, it was time to start applying the stones. The stones we ended up choosing came in 3 different sizes – 6″, 12″ and 18″ sections as well as a number of corner pieces. This made it easy to breakup the pattern to ensure that our seams didn’t line up. It was a lot like putting together a puzzle. One by one, we applied a layer of mortar to the back of the stone and smooshed it up against the partially dry scratch coat. After holding it firmly in place for 20-30 seconds, it set up nicely and held strong on its own. We started from the bottom working our way up. That way, each layer had a stone underneath to rest on as the mortar dried, helping the stones to stay in place. This process was extremely time consuming. It seemed like almost every piece had to be cut down to the right size in order to fit the space we were working with. After a few weekends of work, we finally installed the last piece of stone and jumped for joy that this project was officially finished! 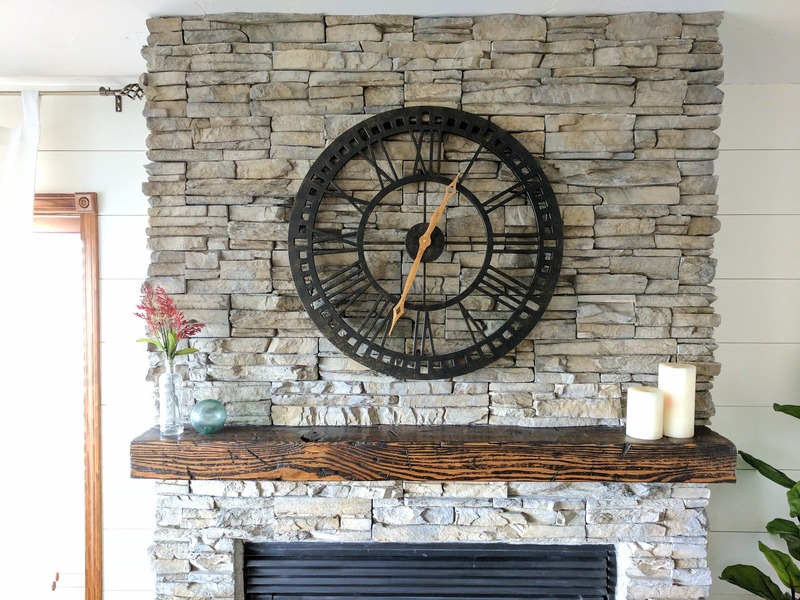 It was a labor-intensive DIY project and I might not ever be able to convince my husband to do any future masonry work, BUT in the end it was so worth it! The finished fireplace makeover gives a completely different feel to the room and totally transforms the space. I am obsessed! 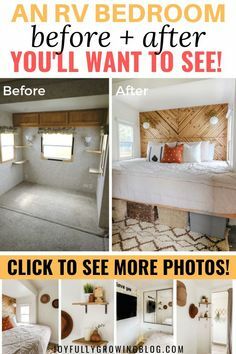 Checkout the other home updates we’ve done so far in my Project Gallery! Holy cow! 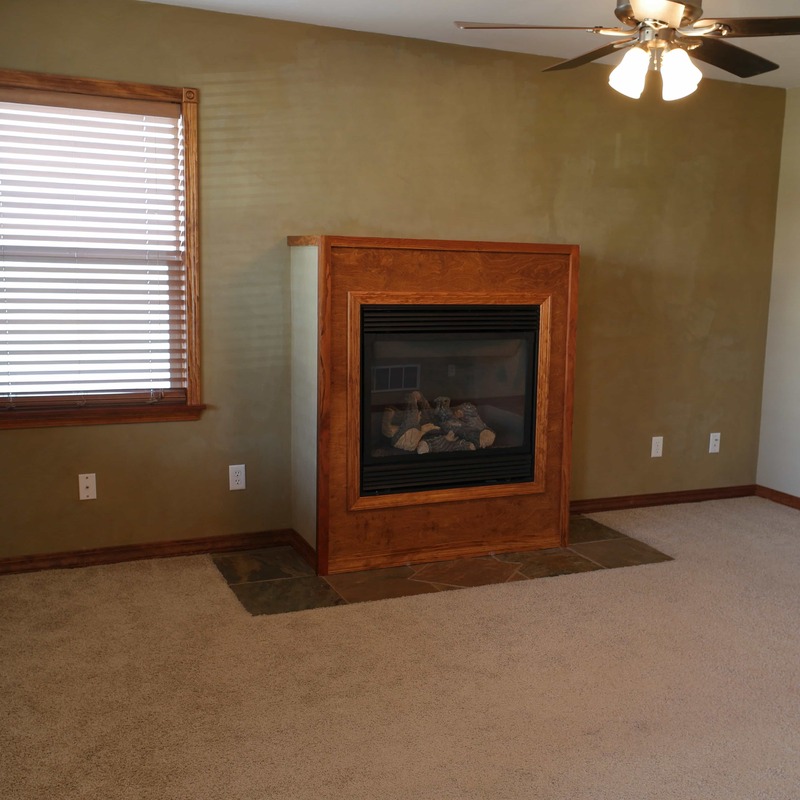 That original fireplace was really unfortunate ?. I’m loving the new version though! And PS, I’m super excited to see what else you have in store for your blog! I know right!? It was the worst! Thank you so much for your kind words and support! So glad you stopped by Kelsie! This looks amazing! Love the blog as well, congrats on the launch! Thank you so much Marisa!! It was quite the challenging project, but I love the way it turned out 🙂 Thanks so much for stopping by and for all the love! So glad you are blogging this Ashley! 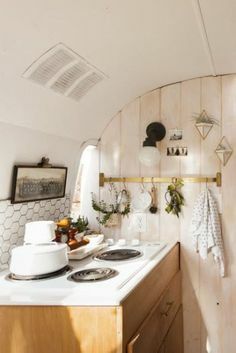 I love DIY projects and keeping up with how you guys are doing! Hi Jade!! Thanks so much for checking it out 🙂 One of the reasons I wanted to start a blog was so that friends and family could keep up with us! Can’t wait to see you guys in July! What a difference! It’s beautiful. I’m sure you walk by it every day and smile 🙂 Well done! Thank you Kate! Yes, it was so worth it! Ashley, this looks amazzzzing. Wow. Love it so much! Absolutely Stunning!!! 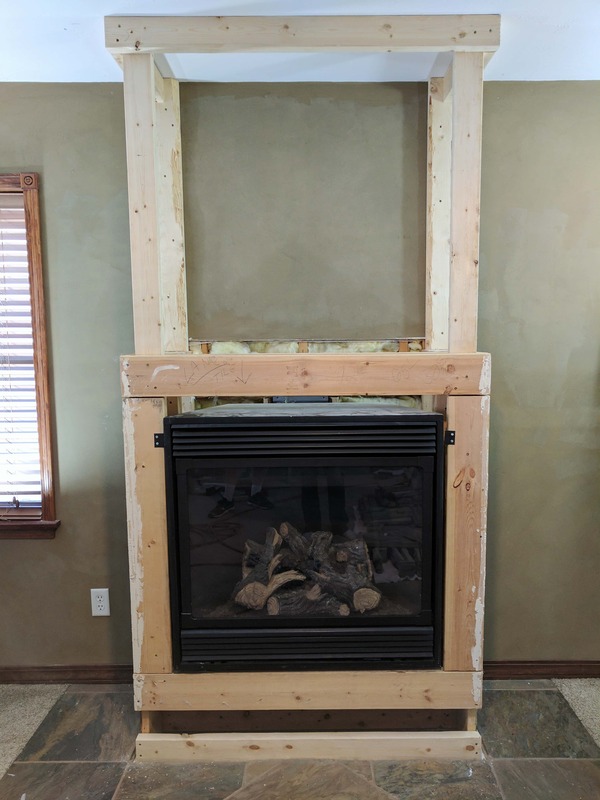 We are in the process of redoing our fireplace as well. We are having a hard time deciding on which stone to use….. What stone did you use. All we have ssen is the individual stones. Thanks in advance for you time! We had a hard time deciding too, but I love what we ended up choosing! They come in big sections which made it really easy to install. I can’t imagine doing individual stones! We got ours from a local brick and stone supplier, but the brand is called Eldorado Stone. Hope that helps! Having difficulty finding a 4×10 in my area. Big box hardwares don’t carry this size. Looks great BTW. We got ours from the local lumbar yard, I would recommend calling around the local building supply and lumbar yard stores in your area. They usually have a pretty good variety when it comes to odd dimensions.